I believe that all Mom’s are Super Hero’s!! A mom is not always the person who carried you in their body for 9 months, but no matter how she became your Mom, they are always one of the most important influences in our lives!! 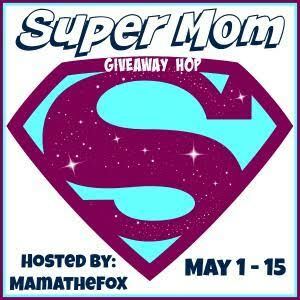 That is why FROG Reviews and Ramblings wanted to take part in this Blog Hop to honor our Mom’s during the month of May!! 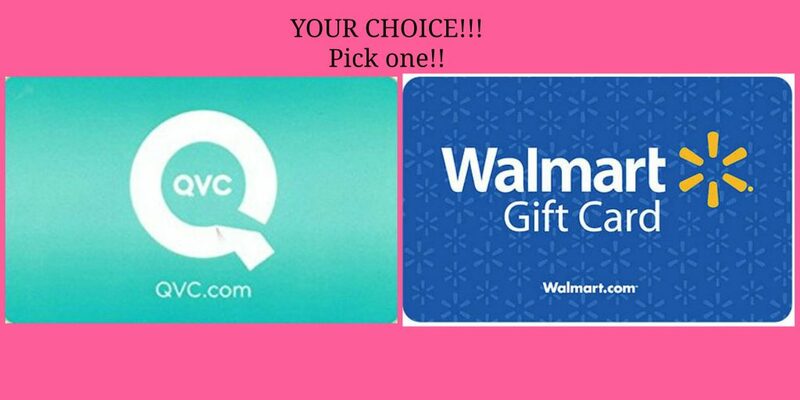 ENTER BELOW TO WIN YOUR CHOICE OF GIFT CARDS: $10 QVC or WalMart Gift Card!!! Once you have entered this part of the Giveaway, make sure you scroll to bottom of this post and Enter to Win all the other FANTASTIC prizes being given out by the other Bloggers in this Hop!!! NOW …….GO CHECK OUT ALL THESE OTHER BLOGS AND ENTER TO WIN SOME FANTASTIC PRIZES!! You can only win, when you ENTER!!! My mom always said to enjoy being young while you can. I wish I had taken her more seriously then! 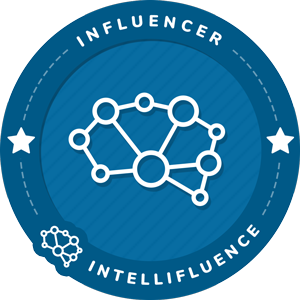 Entered and subscribed to your blog. Thanks for doing this. My mom always told me to be nice to people and good things will happen to you. My mom always said to be careful what I wish for-lol. To be kind to others, you never know what someone is going through. My mom always tried to emphasize the positive, and that things will pass. I remember thinking some things were such a big deal as a kid that were not, and that she was right. She told us how she used to wake up with frost on her and her sisters in the winter because they slept in the dormer with no heat. My mom always said not to make faces because my face would stick that way. She always said straighten your back. What is the one thing your mom always said to you growing up? dont play in the street!…ive only almost been killed a few times,so whats the big deal? My mom always told me to always try my best. My mom always said to me to be true to myself! I don’t honestly remember much of what my mom or dad said to us growing up. My parents died many years ago and it’s harder to remember as the time goes by. I can remember events that happened but not so much the words. I’ve sat here for a half hour trying to think of something my mom would have said, but I’m at a loss, sorry. You can be whatever you put your time & energy toward. My mom always said to me Don’t forget I love you. One thing my mom always said to me was to say my prayers every night and at every meal. She also use to tell me to have compassion even if you don’t like the situation because you never know what people are really going through! My mom always told me that I should be nice to other people. My mom always used to say “Do unto others as you’d have done to you”. She always told us she loved us. My mom always sais treat people the way you want to be treated. My mom always said that it never hurts to wear a short skirt. My mother always told us to think of others first. This Gun for Hire with Alan Ladd was the best movie ever made. My mom would always say, “I love you lots, I love you big” to me. 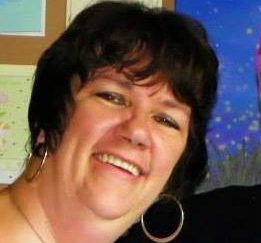 She always told me to love and value myself. My mother always said to be kind, respectful and helpful. Amazing Web-site, Continue the excellent work. If you fall stand back up and try again. That’s one of things mom said to me. How about my grandmother: Saturday shopping. I would come and pick her up and take her to all the stores she needed to go for the week. I treasure those times. She told me to look presentable and be reasonable to the world. My Mom always told me to “Brush my hair!” Haha! Stop being mean to your brother! LOL. My mom always said be nice to others and try your hardest. Always Be kind to others . she always said You are the sunshine of my life !!!!!! Stop picking on your sister. My mom always told me that intelligence was more important than beauty and that I should be more impressed with a man who is impressed by smarts over looks. My Mom always said to be MYSELF.. unique, special, and human with tattered edges! My mom always told me that being a kid was the best years of your life. my mom always told me to be nice to others. Stay out of the trees.